« AVERSIONS CROWN Announce 2019 EU Tour With PSYCROPTIC, and More! 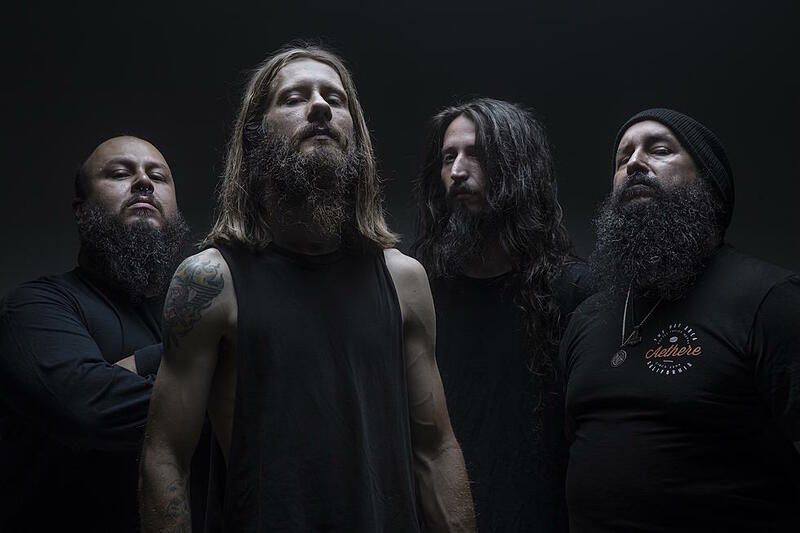 Heavy metal frontrunners INCITE – led by frontman Richie Cavalera – are set to release their upcoming fifth full-length album, ‘Built To Destroy’, on January 25, 2019. You can check out a more detailed and insightful look at the album in a previously released article by our very own Steve Savage HERE. Produced by Steve Evetts (The Dillinger Escape Plan, Suicide Silence) and mastered by Zeuss (Rob Zombie, Hatebreed), ‘Built to Destroy’ is a visceral, urgent, voracious distillation of modern metal with reverence for the past, and boasts a progressed, matured sound for INCITE. ‘Built to Destroy’ is available for pre-order now via Bandcamp, iTunes and Amazon. Check out “Ruthless Ways” and “Built to Destroy” below! INCITE will kick off their massive North American tour with headliners Soulfly and direct support artist Kataklysm on January 25th! The tour will visit several cities across North America, coming to an end on March 1st in Window Rock, AZ. The tour will feature additional support from Chaoseum, Alukah, and Skinflint on select dates. Tickets are on sale now, so see below for all confirmed tour dates! Tagged Built To Destroy, Incite, Poisoned By Power, Six Feet Under. Bookmark the permalink.